By Emily Leaman·	 11/30/2014, 6:00 p.m. Try a class at Balance Chestnut Hill this week. Happy December! 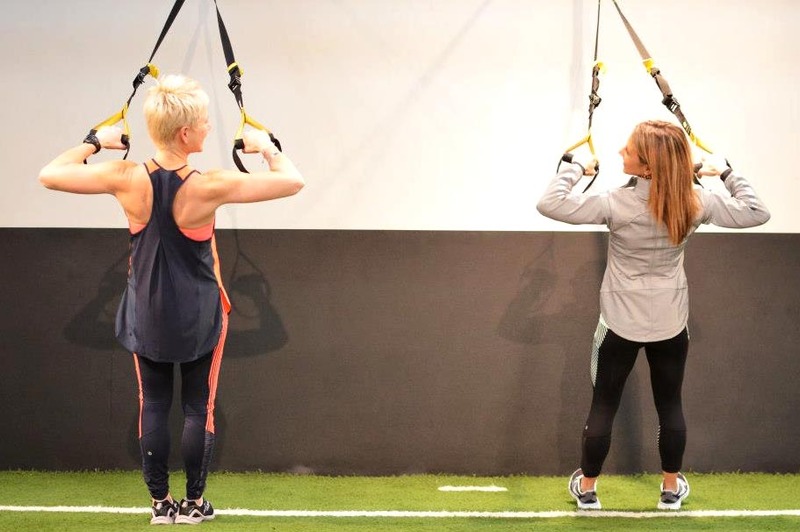 Kick the month off on a fitness high by trying one (or all!) of these awesome group classes. Here are our picks for this week’s fitness plan. What: Torching Tabata // You can do anything for four minutes, right? It’s worth a try at this tough Tabata workout, where you’ll do 20 seconds of max-capacity hard work followed by 10 seconds of rest, and repeated eight times for a total of four minutes per set. The entire class is 55 minutes long, so you’re guaranteed to be exhausted afterward. Where: Tone Zone, 701 East Elm Street, Conshohocken. When: Mondays at 6:25 p.m. Cost: $16. Sign up here. What: Pay-what-you-can Yoga // This crack-of-dawn class is the perfect way to wake up. You’ll spend an hour practicing yoga in a 90-degree room as you watch Manayunk start its day through the gorgeous floor-to-ceiling second-floor windows. Where: Hotbox Yoga, 4163 Main Street, Manayunk. When: Tuesdays from 6:15 to 7:15 a.m. Cost: Suggested donation is $15. Sign up here. 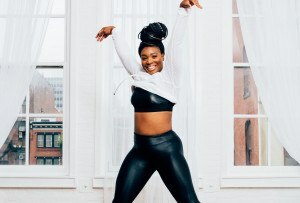 What: Balance Box // Channel your inner Mike Tyson (just don’t bite anyone’s ear off) for this boxing-meets-plyometrics-meets-calisthenics class (phew! ), in which a bonus five-minute ab session is tacked on to the end. Where: Balance Chestnut Hill, 12 West Willow Grove Avenue, Chestnut Hill. 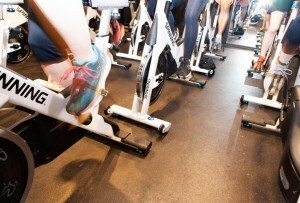 What: Tread and Shred // Think going it alone on the treadmill is your only option? Think again. This new treadmill group class, led by two trainers, features 30 minutes of treadmill intervals and 30 minutes of strength training for the ultimate combo workout. Cost: $20. Email instructor Hope Nagy at hope@motivatehopestrength.com to reserve a spot. More info is here. What: Barre 45 // A 45-minute class (Get it?) created to fit perfectly in your lunch break. Where: Focus Barre and Yoga, 1923 Chestnut Street, second floor, Rittenhouse. When: Fridays at 12:15 p.m. Cost: $18. Sign up here.